We LOVE hearing from our readers! And each week we are receiving so many emails from readers wanting ideas for a specific situation or looking for help. We completely understand that we have so many ideas on our site that it can be hard to find ones that specifically apply to your current situation. To make it easier for you to filter through all of the fabulous ideas, we have organized some of our FAVORITE ideas into applicable categories to simplify your search. Check out the main titles to be directed to that specific idea! If you STILL don’t see what you’re looking for, please feel free to email us at deardivas@thedatingdivas.com! 1. 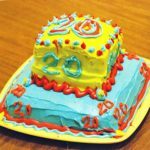 Birthday Questionnaire for Spouse OR Kids – This year, fulfill ALL of their wishes by enlisting our trusty Birthday questionnaire as your guide! 3. Birthday Bingo – Use this game board to celebrate a birthday all week long or for a jam-packed day of fun! 4. 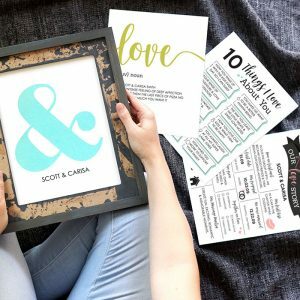 Birthday Cards PERFECT for your Spouse – This printable pack is full of 10 DARLING printable birthday cards guaranteed to match your spouse’s personality and interests. Use all 10 to shower them in love or save for future birthdays! 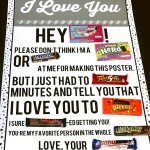 Birthday Gift Ideas: Is your man’s birthday sneaking up on you?! Here is a list of great ideas that can be purchased OR made! DIY is just as meaningful than something from the store! 1. Birthday Gifts for Him in His 20’s, Birthday Gifts for Him in His 30’s and Birthday Gifts for Him in his 40’s – Check out ALL three of these amazing round-ups for a variety of fantastic gifts for him. 2. Exploding Love Box – One of my personal FAVS. This is a great DIY idea that allows you to place pictures, sweet messages, memories, inside jokes and more inside! 3. Birthday Countdown Chain – Make him feel special for a little longer than just his birthday by making this countdown chain and counting down to his special day! 4. DIY Man Bouquet – It doesn’t have to be Valentine’s Day to make your man his very own Bouquet equipped with all of his favorite goodies! 5. Birthday Bag – This is a great DIY birthday bag that will surely make your man smile as it’s filed with all of his favorite things! 6. 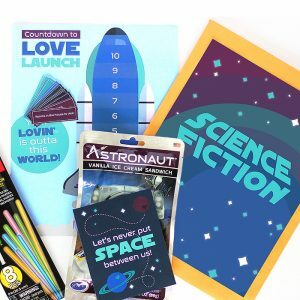 DIY Birthday Celebration Kit – Spouse and Kids: This printable pack is full of birthday activities, decor and MORE to make it the most memorable birthday yet! 7. 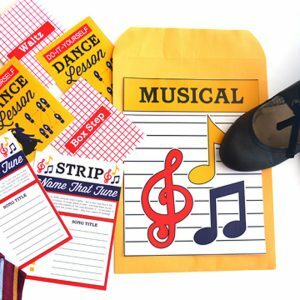 101 Creative and Inexpensive Birthday Gifts: From candies to DIY crafts, this round up offers a variety of inexpensive but meaningful birthday gift ideas! Anniversary Date Ideas: Each year is special! You can easily make a night at home as romantic as a night out with some of our fun dates! 1. Happy Anniversary Banner – Print this off and put it up! Be proud to be married to your man! 2. 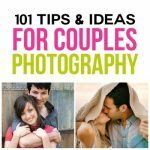 10 Romantic At Home Date Nights – No sitter required for you and your man to have a romantic evening focusing on one another! 3. Time Capsule Anniversary Gift – Regardless of how many years you’ve been together, its not too late to start a time capsule to capture all the special you’ve shared, only to revisit them later…together! 5. In the Kitchen – Tips and tricks on how to set the mood, and create a meal with dessert look just like or BETTER than a restaurant! 6. 75 Dates to Celebrate Your Anniversary – Not sure what to do for your anniversary?! 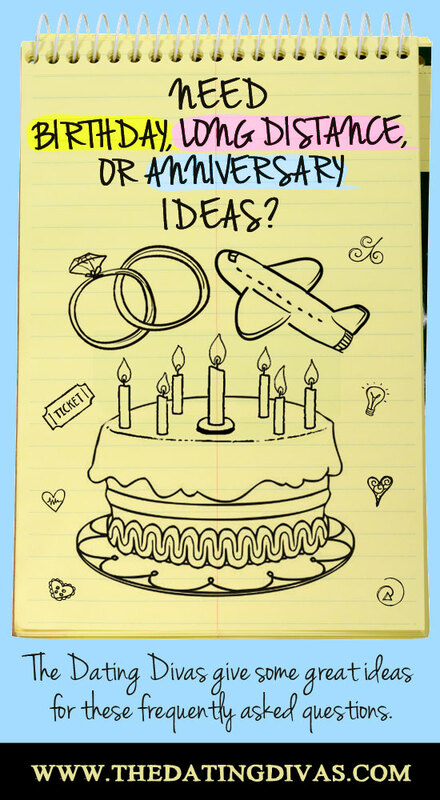 We’ve rounded up 75 unique ideas on how you can celebrate your special moment. 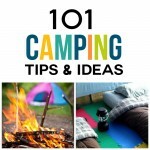 These ideas vary from at-home dates to adventurous and beyond! 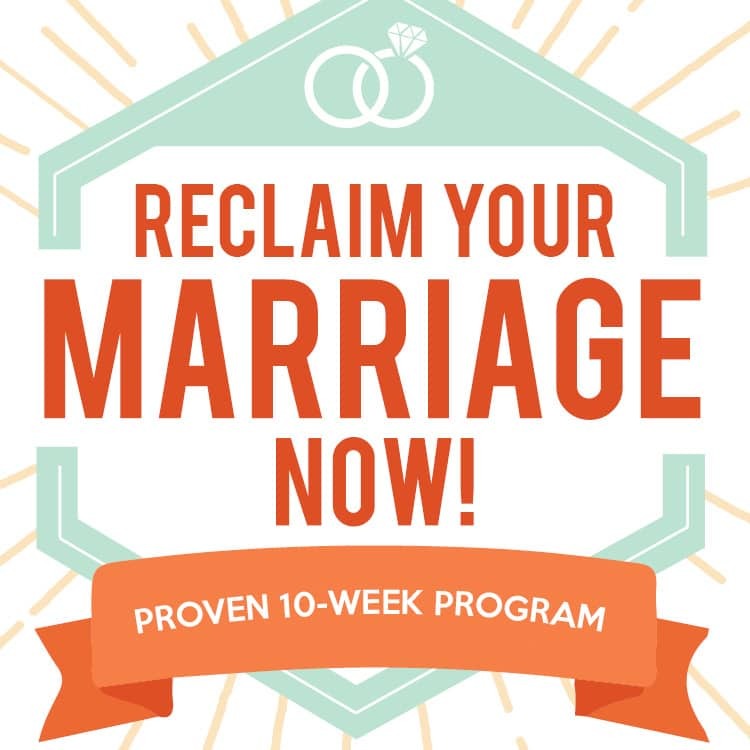 Anniversary Gift Ideas: It can be hard to find the perfect gift for the perfect person in your life, but we have a variety of meaningful options! And don’t forget a DIY gift is just as special as anything store bought! 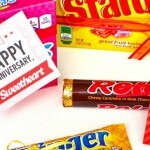 Check out some of our amazing anniversary gift ideas! 1. 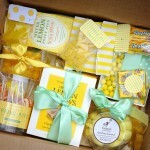 Creative Anniversary Gifts – An array of creative and personable anniversary gifts to surprise your spouse with! 2. 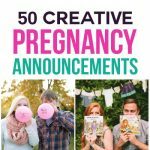 Top 5 Creative Anniversary Gifts – MORE adorable and meaningful anniversary gift ideas! 3. 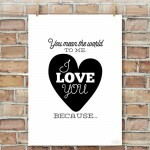 Gifts Galore: Anniversary – Affordable DIY anniversary gifts that will knock his socks off! 4. Mosaic Picture – Turn your favorite picture into a tiled Mosaic masterpiece compiled of all of your favorite couples photos. 5. Romance Novel Cover – You hubby into humor!? Then he’ll find this gift hysterical! It’s super easy and FREE! 6. Anniversary Gift Ideas – Another great round up of anniversary ideas for your man! Take your pick! 7. 50 Romantic Gift Ideas for Him – We’ve rounded up a 50 FANTASTIC ideas that are both inexpensive and thoughtful – perfect for an upcoming anniversary! Military: We greatly appreciate all that you spouse does for our country and can’t even imagine how hard it is while they are away! But don’t let distance get between you and your spouse! Check out some of these long distance date and gift ideas to make the time go by just a little faster! 1. Military Date Night – Check out what this girl did while her man was away! It’s a great idea for you try! 2. Skype Date Night – Set up a date over skype where you both participate in the same activities…just like you’re together! 3. Book Club with Your Spouse – Create a mini book club with your spouse and read the same book while you’re apart, giving you something to always catch up on when you talk and feel like you’re doing together even though you’re apart! 4. Long Distance Super Hero – Because your spouse is our country’s hero, this is a great gift box to send them to remind them how much they mean to you! Be sure to check back here, as we will always be updating each section with new ideas!